The Lord's Prayer is for many people a mere collection of words that has been repeated so often that is has lost its meaning. It is in danger of becoming a repetition devoid of genuine faith. 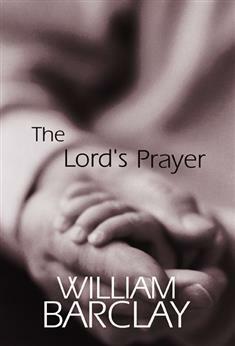 Renowned theological scholar William Barclay delineates and explicates this ancient prayer, showing us the depth of each phrase. He considers both its historical background and its application to our world today.